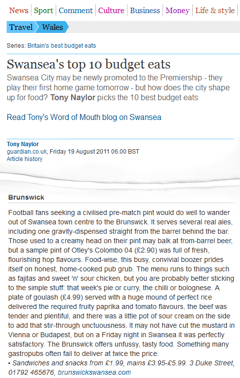 Welcome to The Brunswick Arms, Duke Street, Swansea! Monday night Quiz Night, starts 9pm, cash and beer prizes to be won. We can cater for Birthdays and Special Occasions with buffet available. We exhibit Local Art. All works can be purchased . 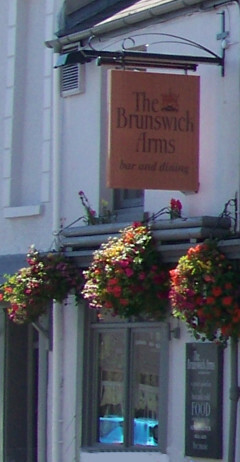 Please subscribe to be kept informed of up-coming events at the Brunswick.